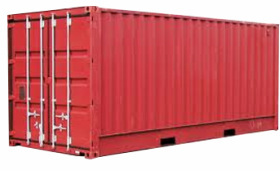 Rich River Trading & Transport Pty Ltd. have many types of shipping containers for sale and hire. 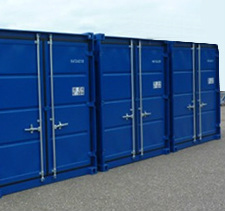 Durable, spacious, vermin-proof and weather-proof they're perfect for all your storage solutions. Our range of variable sized containers are ready in stock to transport and deliver from our premises at - 4 Dawson Street, Moama. 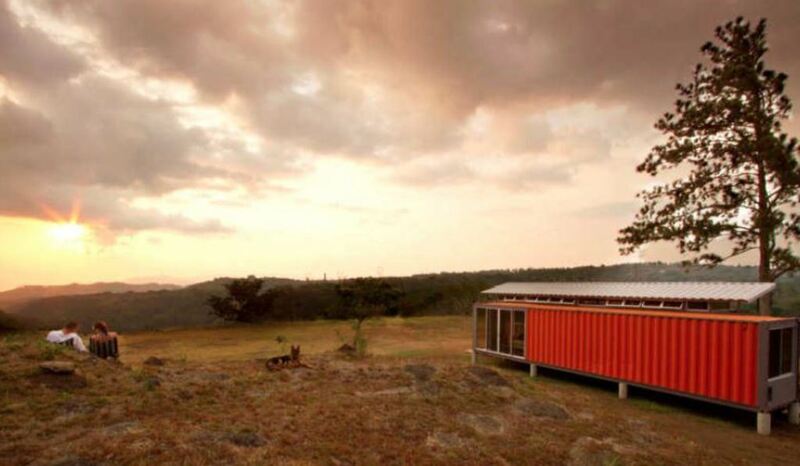 We deliver far and wide. Come and see us or give us a call today. 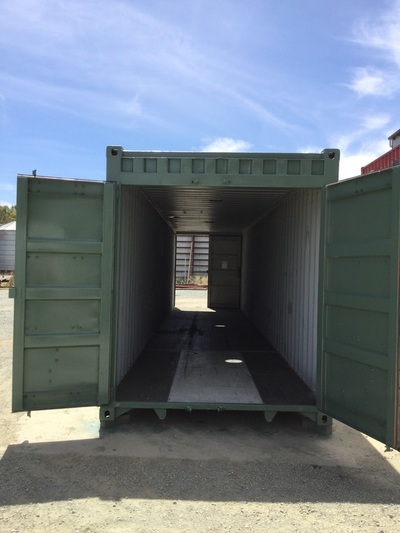 Anything else you need put into storage. 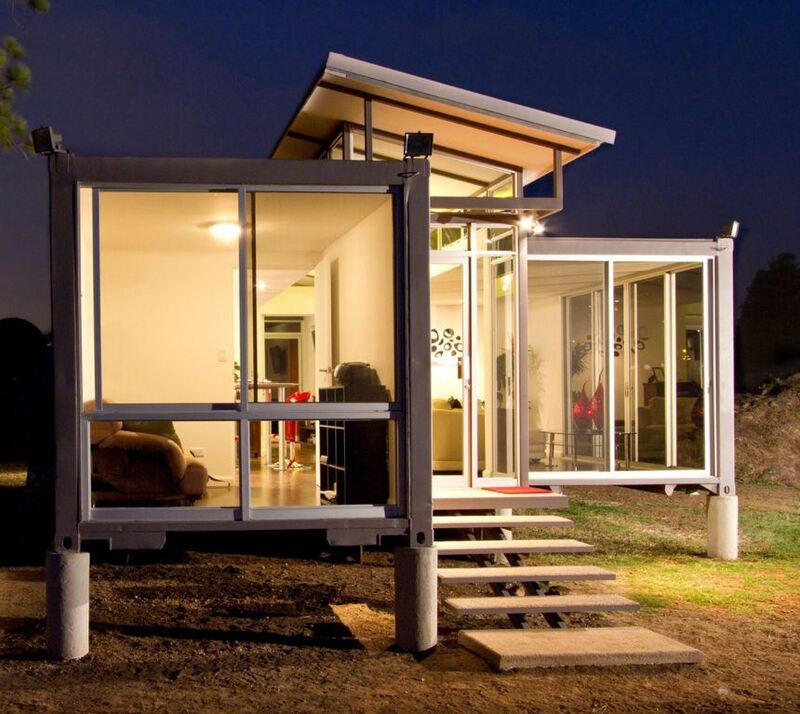 Secure and lock-able, ensuring peace of mind with your belongings. Can withstand high wind speeds. Give you the ability to pack at your own pace. Can be stored here for a short term during transit! 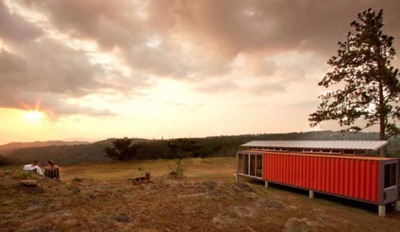 Both waterproof & vermin proof! 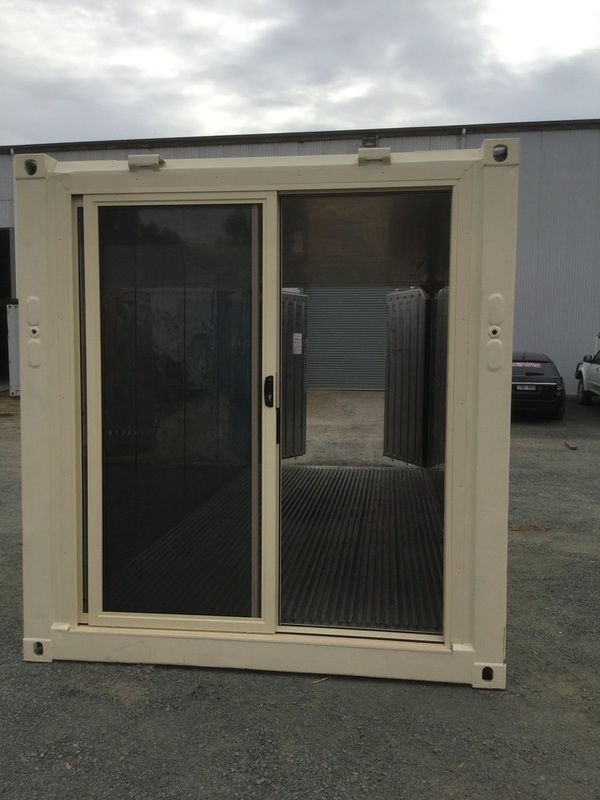 Painting and other customisable options are available. i.e. Whirly birds, Personal Doors, Lock Box etc. 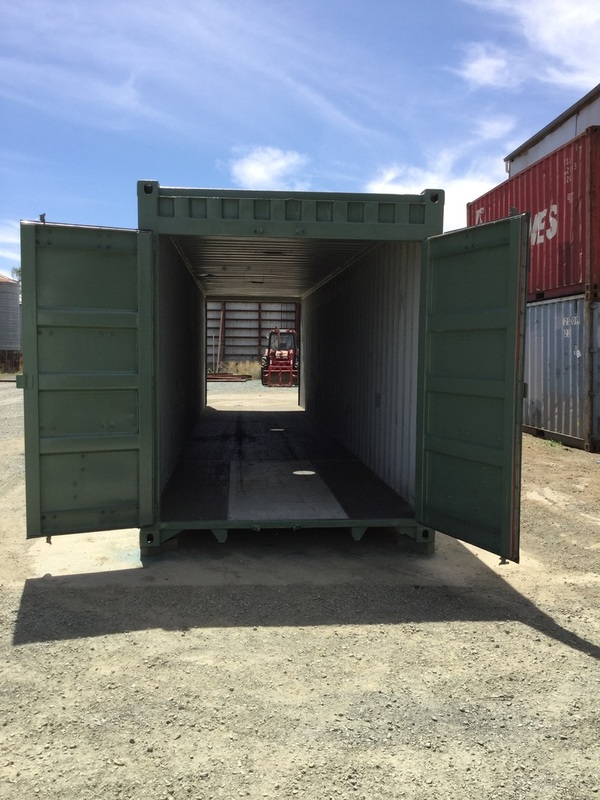 With the help of our competent and qualified staff, Rich River Trading & Transport Pty Ltd are able to assist customers to select the container that best meets all your requirements. 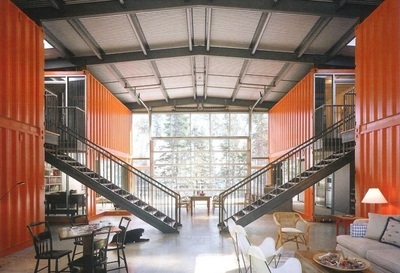 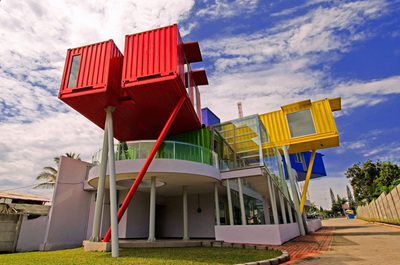 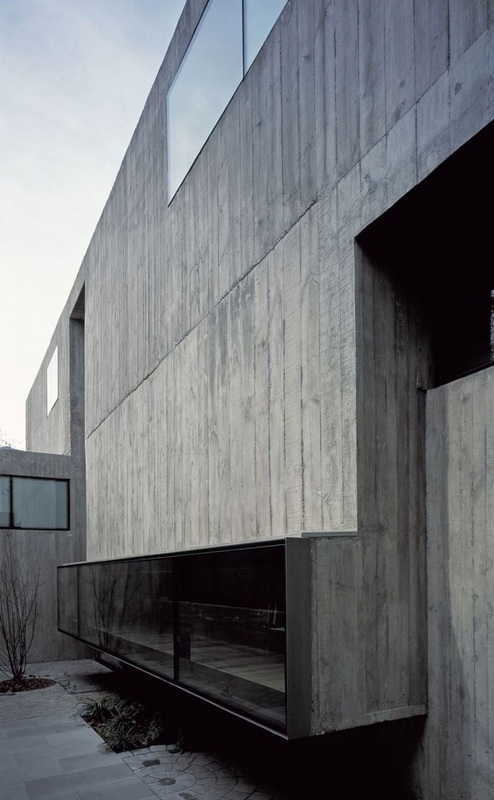 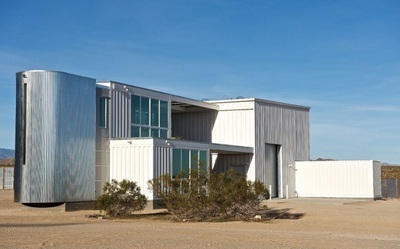 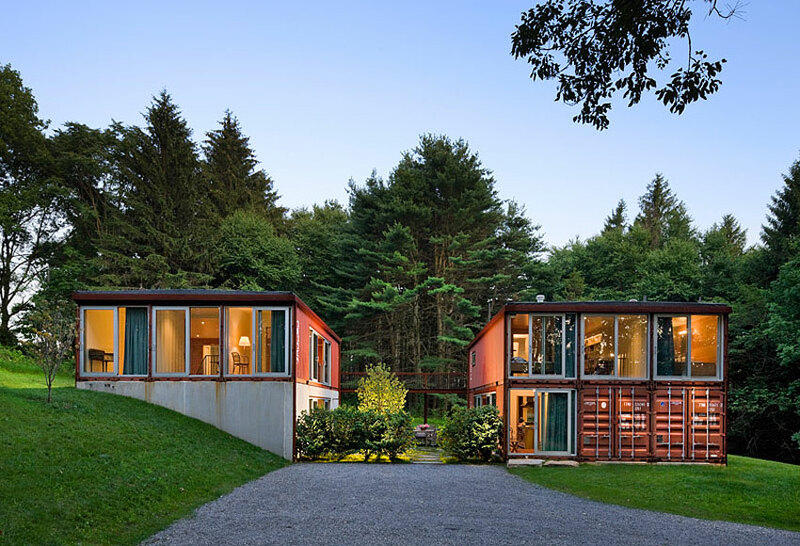 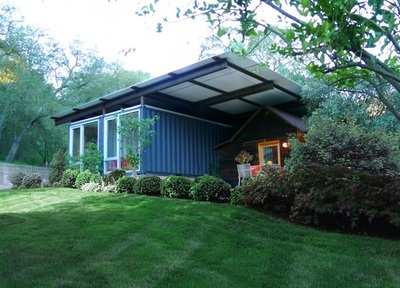 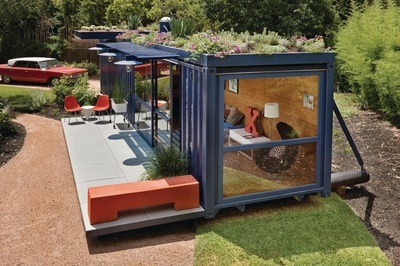 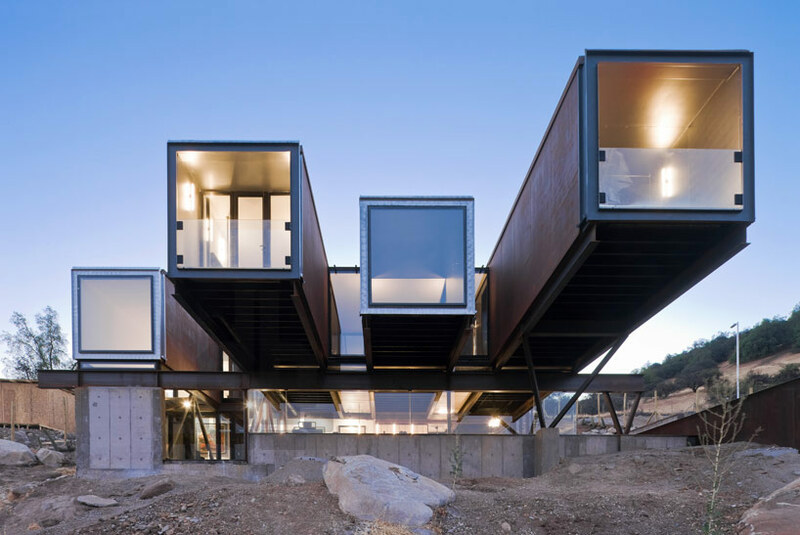 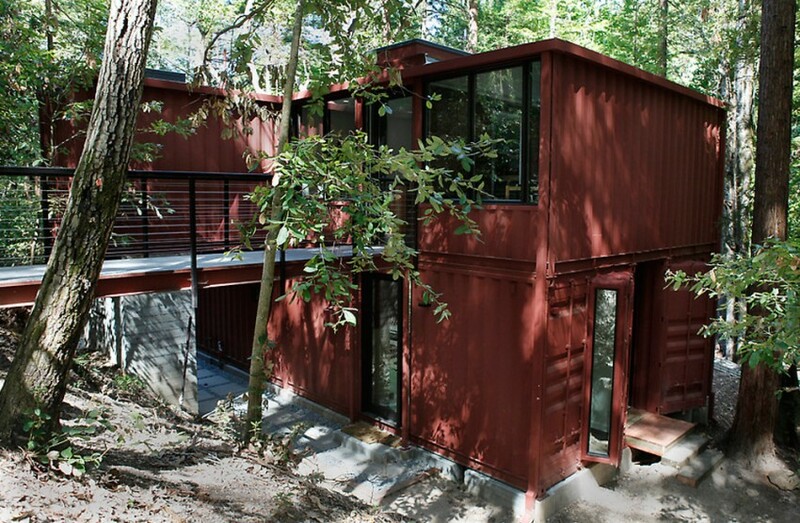 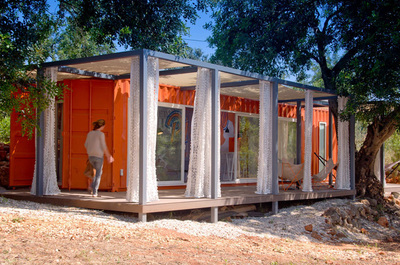 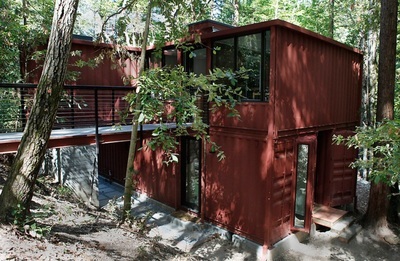 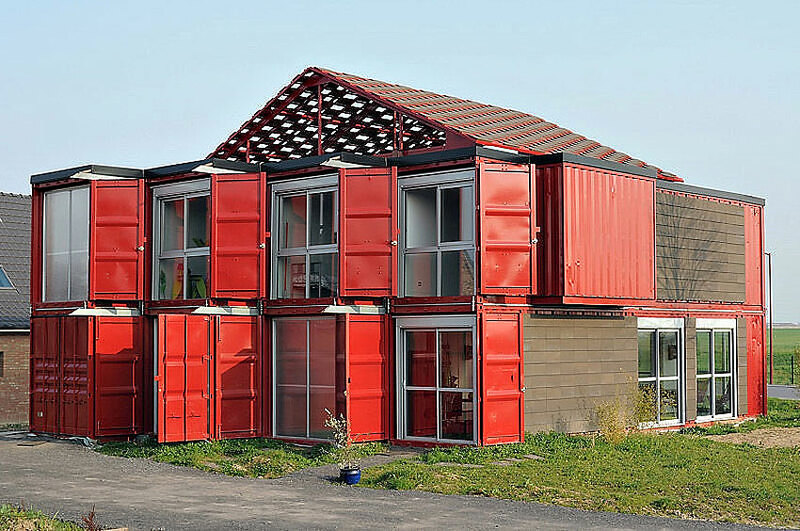 With a little bit of imagination (and a lot work), some talended architects succeeded to design dwellings made of shipping containers, ranging from off-the-grid guest homes to full time single family homes, offices and tourism landmarks. 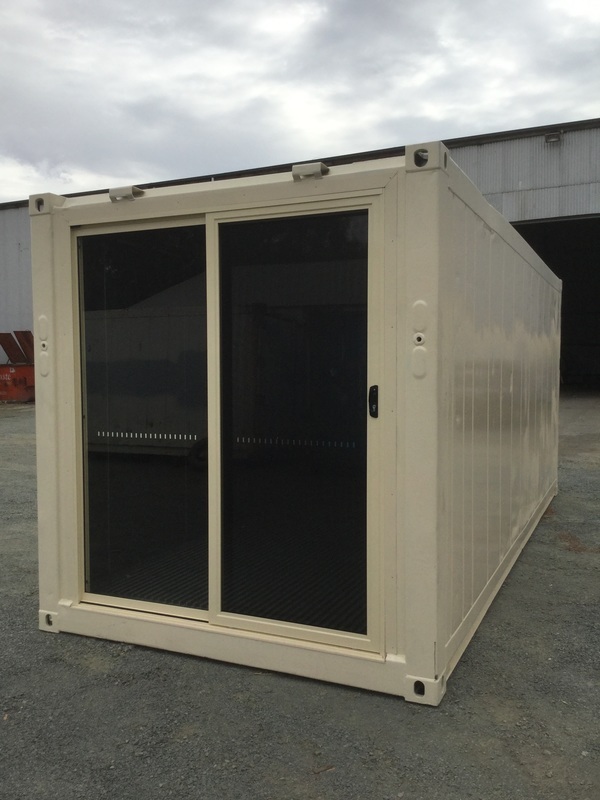 Pre-fab modules can be easily transported by truck by Rich River Trading & Transport Pty Ltd. 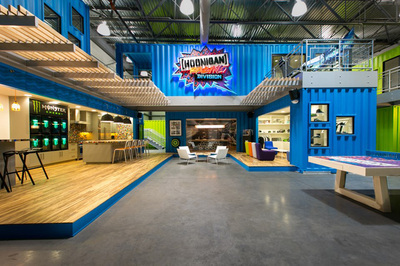 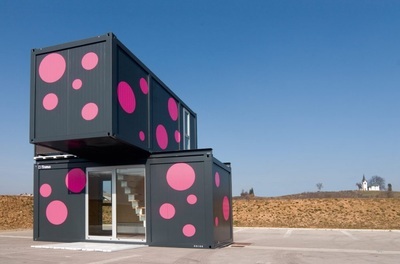 PLEASE NOTE: The following images of shipping container buildings have been sourced from internet design pages and showcase an array of international projects. 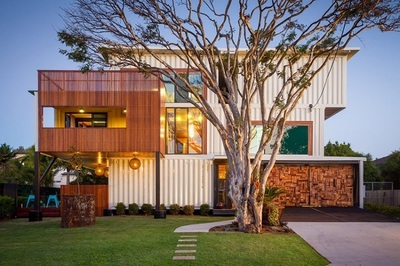 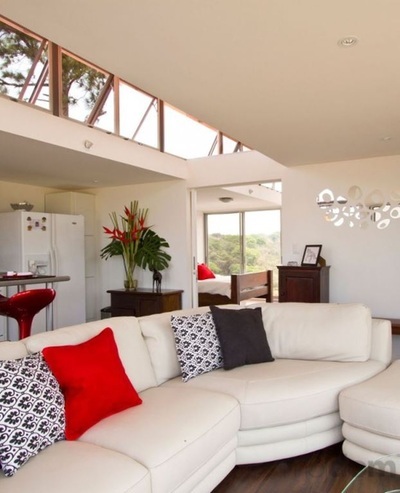 Rich River Trading & Transport Pty Ltd were not involved in these projects, but can certainly assist you in providing shipping containers for similar projects.